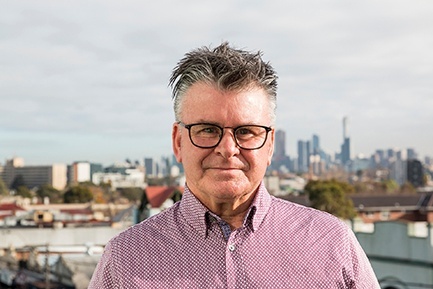 Michael Little joins Sequel CFO after a career spanning multiple industries with a strong reputation as a great communicator of financial insights whilst having the operational excellence to get the most out of an accounting team. He loves working with external accountants as passionate about his clients as he is. I have had a number of career highlights, however what stands out is the integration of five SME’s into one organisation and working with the Board and Business Owners in streamlining five accounting and operational systems into one. This has given me a great foundation to integrate the new style of cloud accounting applications for great efficiency and increased business performance. At the big end of town, I integrated SAP into a larger business which involved understanding the business drivers for profitability of 22 businesses. What is the biggest impact you have had on a business? I would say that the biggest impact is helping SME’s sort out their financial reporting structures which allowed them gain funding and allowed their external Tax Accountants and Advisors to have confidence in them. I was able to do this by having a thorough understanding of their business and being able to critique the “Business Drivers”. This was also achieved by implementing budgets and cash flow forecasting which helped the tax accountants, who sat on the businesses board, manage the overall risk. You have a lot of big business experience, Why do you like working with SMEs? I enjoy working with SME’s because I get to deal with the owners who are entrepreneurs. They understand their business and where they want to take it, however sometimes they need guidance of how to get there from a seasoned hand. I would prefer communicating face to face however this will not always be possible. Therefore the next best thing is skype video calls and emails. As a finance leader, I have to change my style from coaching and guiding to sometimes laying down the hard facts. You will receive a response from a financial mentor within 24 hours.